All shooters at our range must have a signed waiver on file with us. You can prepare for your visit by prefiling your waiver with the button below. All day shooting for a single shooter. 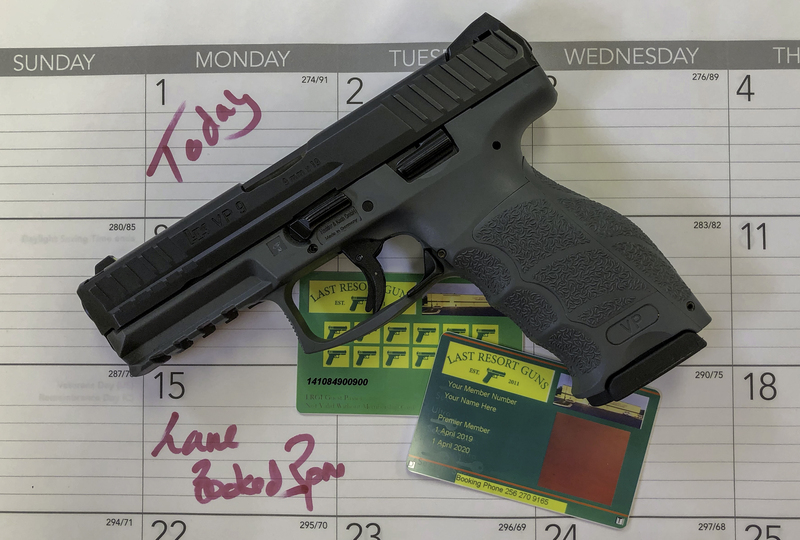 This allows an additional shooter for a lane paid for with a single shooter day pass. Only 2 Shooters are allowed per lane. The total cost for a two shooters on one lane for a day will be $30. 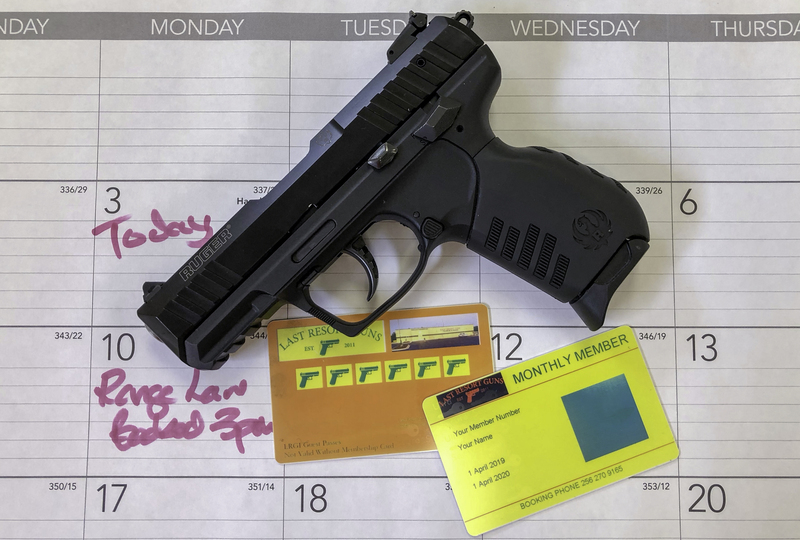 On the fence about starting a membership with Last Resort Guns? We offer a trial membership that gives you the opportunity to check it out without a longterm commitment! Trial Memberships are 3 months long and cannot be renewed. You will only be billed for the trial and there is no commitment beyond this period. 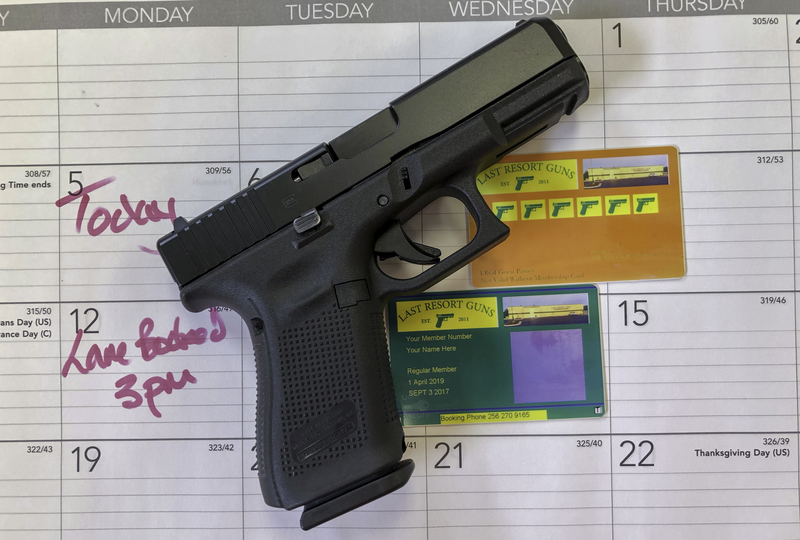 With a Regular Membership, not only do you get to shoot at our range without any additional fees (not including classes and special events), you also get a 10% discount off regularly priced accessories! Regular Memberships are annual commitments which can be billed either monthly or in a single payment. For your convenience, our Regular Memberships automatically renew unless you cancel your membership. The Premier Membership at LRGI is the way to go for serious shooters. You receive all the benefits of Regular Membership plus more. Additional benefits include a 5% discount on firearms and the ability to book a lane 2 weeks ahead in advance. Premier Memberships are annual commitments and will be billed in a single payment. For your convenience, our Premier Memberships automatically renew unless you cancel your membership. Exclusive to the Premier level, you have the opportunity to become a lifetime member. Life members receive preferred handling for walk-ins, lane reservations, and also have the option to transfer the membership after age 55. Life Memberships are billed in a single payment. Do you and your spouse shoot together? Are you teaching your children proper use of firearms? We also have Family Memberships at each level! Click here for more informaiton and pricing!